Dragon Raiders Activity Park has been established for over 10 years, set in over 100 acres of private country estate, on the Llyn Peninsula. 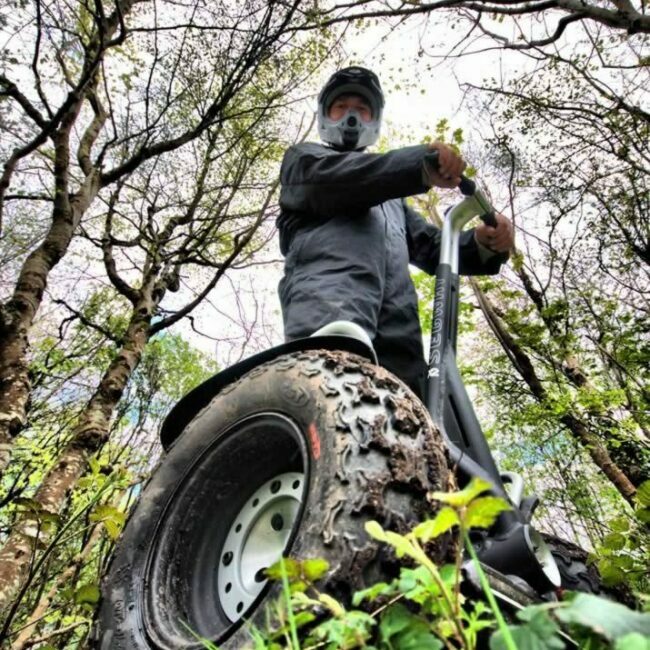 Segway X2 Adventures offers you the chance to experience the thrill and excitement of gliding through our beautiful woodland or take on the challenge of our rally trek courses. 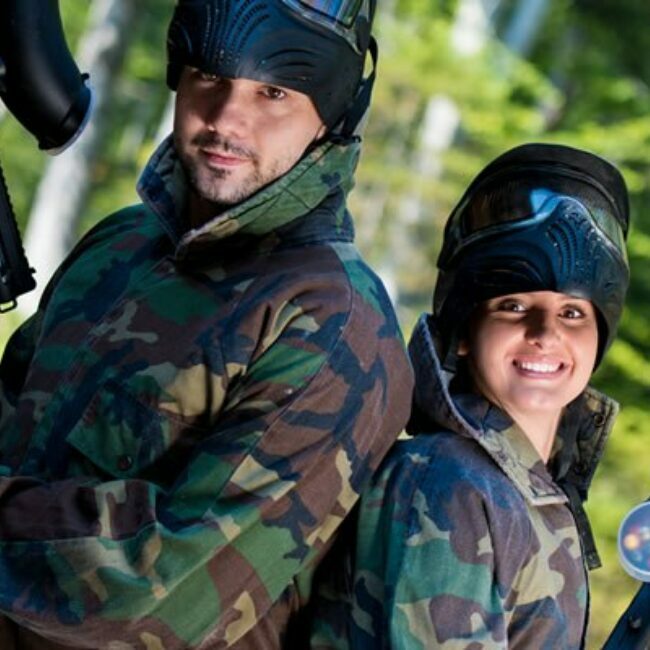 The Paintball is situated within 30 acres of prime forest, where specially designed game zones have been created to give you the ultimate paintball experience. 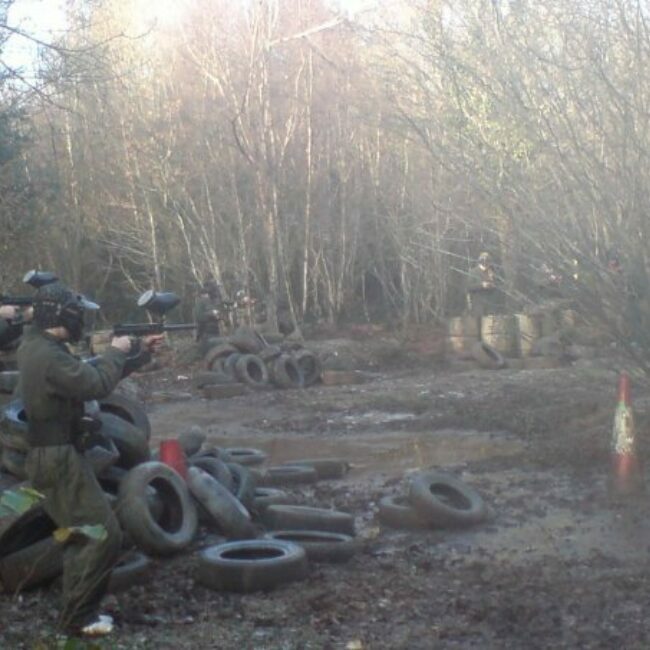 We cater for up to 100 players and operate half day, full day and evening sessions. 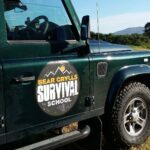 The Bear Grylls Half Day course offers you a fantastic learning opportunity and a rare chance to learn Bear's extreme survival techniques. Techniques taught will include learning how to build a fire without matches, how to navigate in the wilderness, learning about natural foods, building a survival shelter and learning Bear's priorities of survival. The course has been designed by Bear and his close team of highly trained experts. We offer you three very different activities, with a wide appeal to all ages. 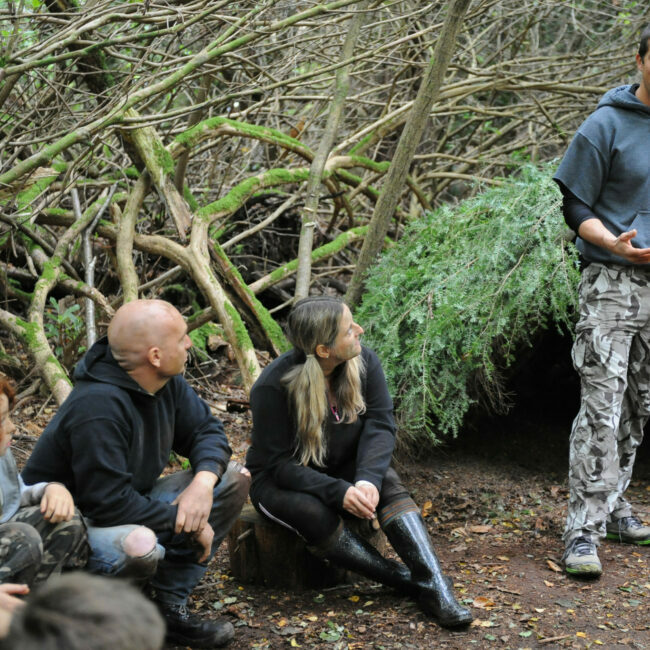 The Bear Grylls Half Day Survival Course is a unique offering within the UK. Dragon Raiders Activity Park is the ideal venue for school trips, corporate days out, birthdays, tourists and special occasions. You will always receive a warm welcome and you will not be disappointed, which ever activity you choose! 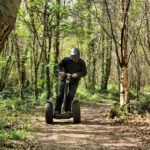 Starting in Llanystumdwy, Criccieth, Gwynedd we have a number of adventures you can expereince on-site. 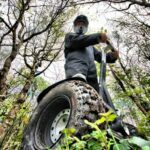 There are other AdventureMap providers within easy to reach. 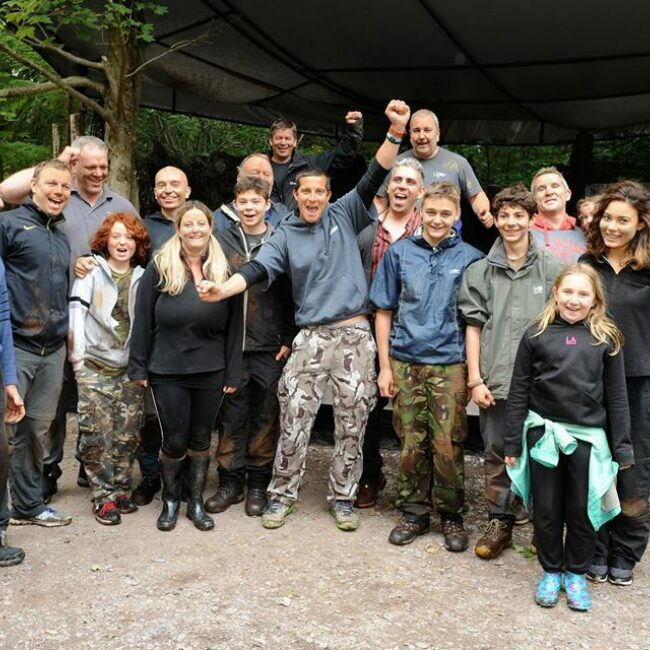 Join us for a Bear Grylls Survival Academy, Segway and/or Paintball challenge. 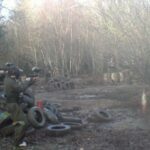 24 hours - Dragon Raiders for a Segway adventure and then a game of Paintball. 24 hours -Dragon Raiders for a Segway adventure and then to the Beacon Climbing Centre for a indoor climbing challenge. 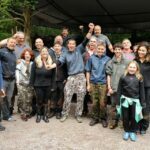 24 hours - Dragon Raiders for a Paintball challenge then to then to RibRide for an adventure out on the Menai Strait. 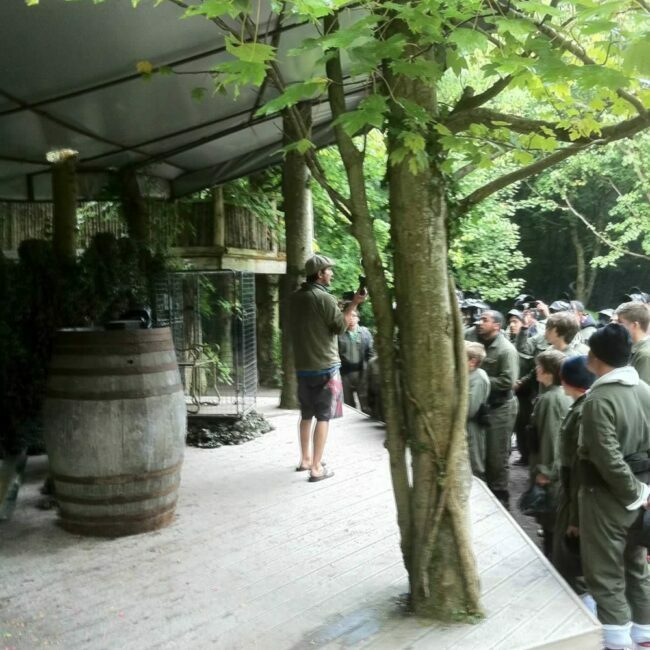 Day One - Dragon Raiders for a Segway adventure and then to the Beacon Climbing Centre for a indoor climbing challenge. Day Two - RibRide, adventure boat tour then to Zip World, Velocity to whizz down the biggest Zip line in Europe. 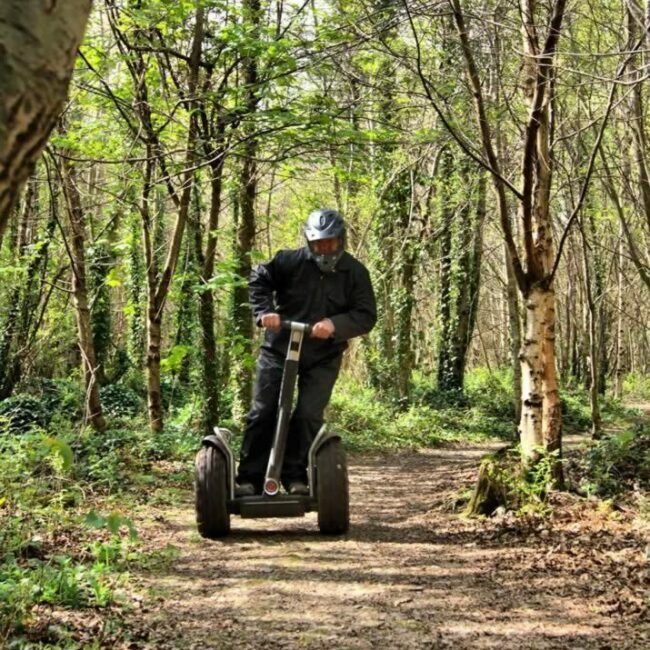 Starting in Llanystumdwy, Criccieth, Gwynedd we have a number of adventures you can expereince on-site. Join us for an outdoor Bear Grylls Survival Academy, Segway and/or Paintball adventure then a mix of indoor and outdoor adventures. 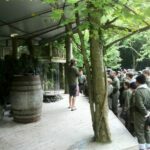 Day One -Dragon Raiders for a Segway adventure and paintball session then to the Beacon Climbing Centre for a indoor climbing challenge. Day Two - Zip World for an adventure the Caverns and then a jump at Bounce Below. Day Three - National White Water Centre for a day of rafting and white water adventure.